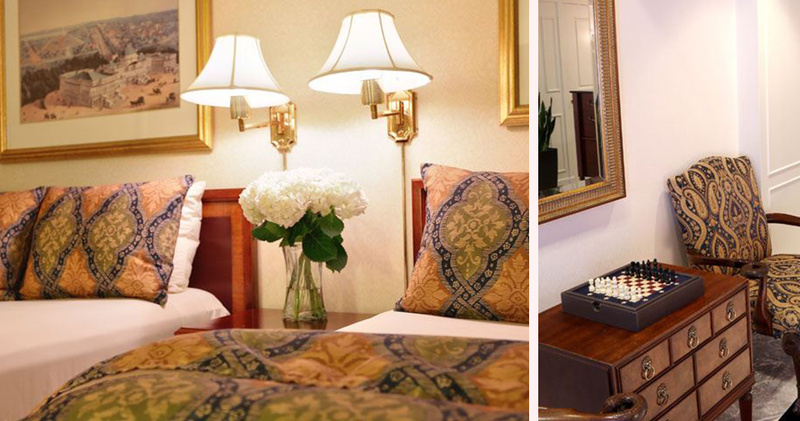 Reminiscent of a quaint country inn, the University Inn Washington DC offers guests a truly relaxing stay. 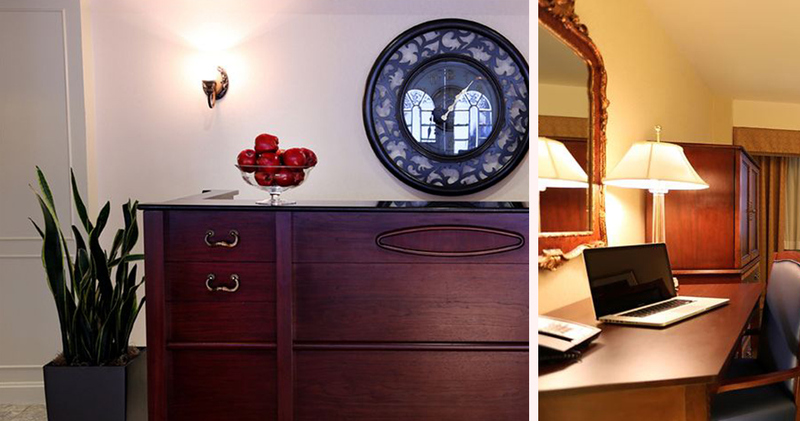 Set in the historic district of Foggy Bottom, the University Inn Washington DC is a timeless hotel. Just steps away from the George Washington University, the hotel is ideally situated on a quiet, tree-lined street. It is just minutes away from the city’s major attractions, including Georgetown and The Kennedy Centre. With a striking exterior of swirling cast iron railings, fairy lights and whitewashed walls, the hotel has an inviting and attractive look. This attractiveness continues throughout the hotel’s interior. The lobby area features an elegantly designed seating area and calming colour palette. 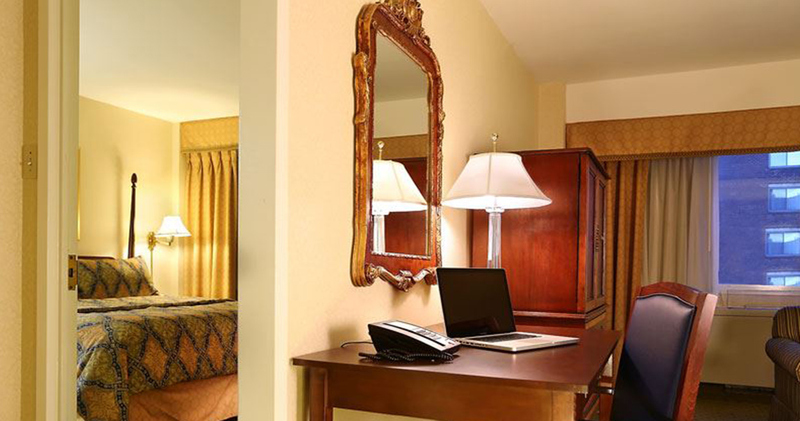 Rooms at the University Inn Washington DC are luxuriously spacious. Equipped with sleeping quarters, kitchenette and work area, they feel more like an apartment than a hotel room. 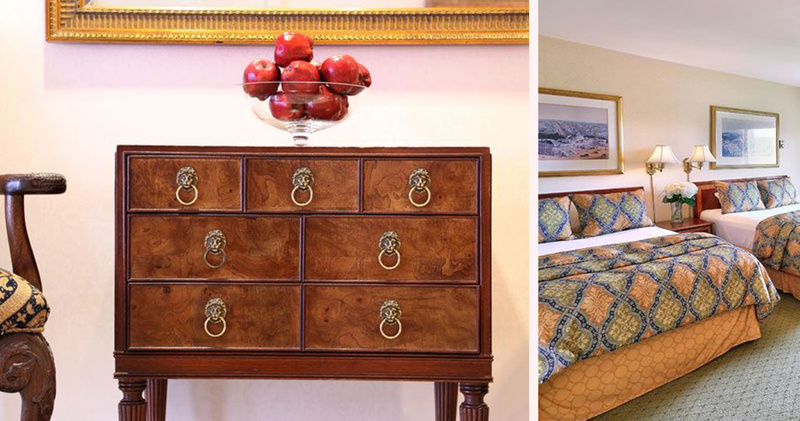 Inspired by the traditional charm of a country inn, the décor is classic yet sophisticated. Vibrant patterns unfold on the bed linen, pleasantly contrasting the cream walls and rich dark wood furniture. Elegant works of art adorn the walls, and large windows let in an abundance of natural light that creates a bright and homely atmosphere. Notti Bianche serves distinctive Italian cuisine in an enchanting setting. With only 42 seats, guests can enjoy gourmet delicacies amidst a relaxed and intimate atmosphere. Alternatively, guests can dine al fresco on the patio area. Foggy Bottom is a central neighborhood with beautiful architecture, convenient location and plenty of historic attractions. The area is best known for its academic buildings and Federal offices but it also has its fair share of cafes, bars and museums. Visitors based out of Foggy Bottom will enjoy easy access to iconic attractions like the White House, the National Mall and Georgetown. The neighborhood offers many excellent dining options that include restaurants like the Blue Duck Tavern, Founding Farmers and Marcel's. Foggy Bottom is home to several good attractions like the Renwick Gallery, Decatur House and Art Museum of the Americas.